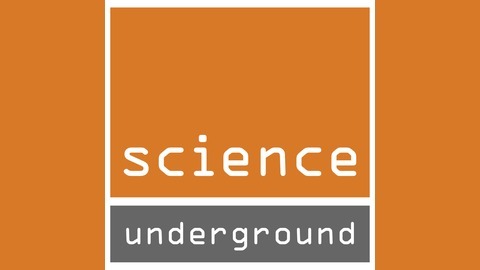 Science Underground is a two-minute podcast hosted by scientist Ainissa Ramirez. 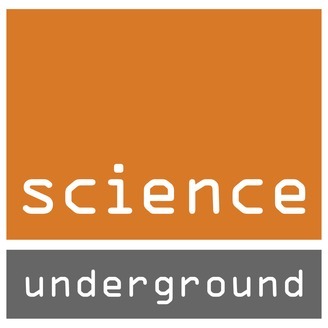 In the time it takes you to sip your coffee or eat your cereal, Science Underground explains a science topic in a fun and understandable way. The show explores a range of topics—some that are pulled right from the headlines, others are topics you’ve been meaning to know. Ainissa interviews tops scientists and translates their work in everyday language--arming you with science nuggets for the next lunch table chat, water cooler klatch, or cocktail party. Each week there is a separate topic that can be listened to before class or when you have a brief moment to spare. The ideas will give you much to think about long after the podcast is over. New episodes are released on Sunday mornings to start the workweek on the right foot. Fireworks are a display of color and chemistry. Everyone loves fireworks, especially astronomers. Find out why.